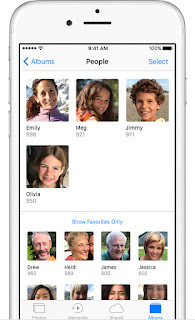 Hide a People Album in Photos on iPhone Open the Photos app on your iPhone. Navigate to the Album tab of Photos and open your People album. Tap Select in the upper right corner. Tap the person’s album that you want to hide. Have you encountered a problem where iMessage have started all new thread to same person while the first one is still active, in Apple iOS software version iOS 8. 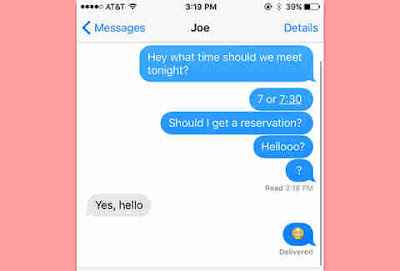 This iMessage forked/multiple message chain is very annoying as this happens for groups aslo and its not very sure which thread will receive the message. So whenever anyone in any of my group messages changes then name, or adds a person or changes anything in the group message, it splits into multiple group messages and some messages go into both. Fix 1: change setting of iMessage You can fix the issue by going iIn settings, go to messages, scroll down and make sure Group Messaging is enabled. Please check now, if it does not worls.. Have tried deleting the conversation and then sending the group a new message to start it back up. This worked for many users. 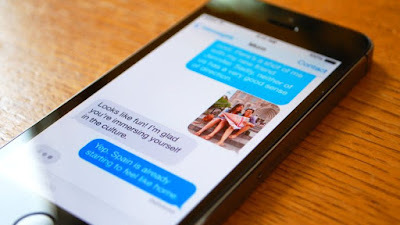 Apple customer very often uses text message or imessage feature to send the photos or videos to dear ones. 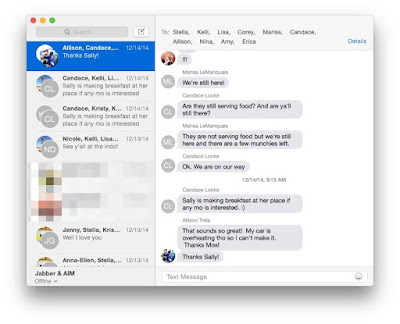 But some users have complaints that they are not able to use send photo feature with text messages or imessage .However they were able to send photos from their iphone using imessage before the ios 8.2 upgrade to to iOS9.3.1. Customer have tried every common troubleshoot eg hard reset, network reset, check data connection etc but the problem still persists. 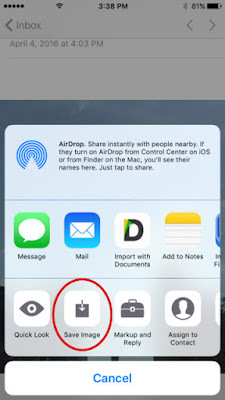 How do I fix “not able to attach photos or videos from message app in iphone” when can't add photos to text messages like I use to? Here is the solution: First Go to settings>> Messages>> check to make sure MMS is on. Fix #1. Change Name of iphone Hotpsot Changing the name of my iPhone so it didn't have an apostrophe (‘)in it worked for me. 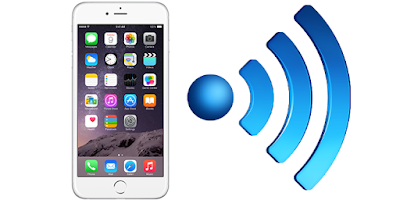 Simply changed the iPhone 6 hotspot Wi-Fi password and it started working. 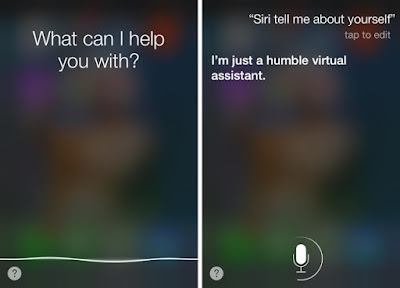 Lots of user are complaining that their new iphone 7 or 6s which were ealier able to give command from Siri and Sir was responding to it. But after someday they they found that Siri is not working and can't get siri to hear me. Actually when we press the home button to summon siri, the wave line moves a lot as if it was receiving a lot of noise and then goes off as if didn't recognize anything. This is surprising that Siri only works with headphones, but when once remove the earpods, siri cannot hear me neither the dictation works. So if we talk in details for different combination Take iphone close to ear-> Siri works fine. Use Earbud with iphone Siri work. Use Bluetooth ->Siri works. But if you use the Home button Siri does not seem to work. 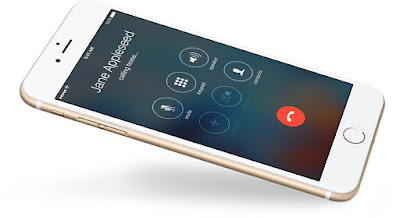 There are problem reported with Apple iphone that iphone 5s, 6 stuck on call ending. Even on iPhone 7 and iPhone X/8, Running iOS 10.1.1 and iOS 11. the problem is reported by the user that iphone 7 freezes when calling. Recently bought iPhone 7 gets stuck on the call screen. There is no ringing sound, no sound from the person on the other side of the call. Home Buttons, as well as Lock Screen Buttons, becomes ineffective. User will have to wait until the person on the other end hangs up the call. iPhone frozen on calls and the buttons become unresponsive. The issue is very concerning, especially on a new iPhone. Sometimes only thing you have is to hard reboot to recover from frozen screen of iphone bug. I will recommend reinstalling the iOS with iTunes or iCloud however the chances are that the fix would be temporary. 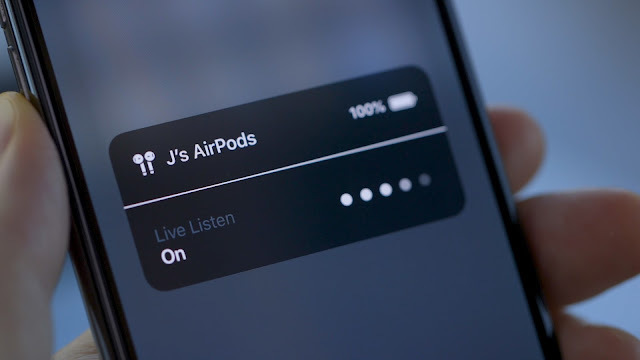 First lets see "why iphone uses speaker to answer the calls" Actullay the iPhone starts speaker while on call if user ear is far away from it, which is controlled by proximity sensor. 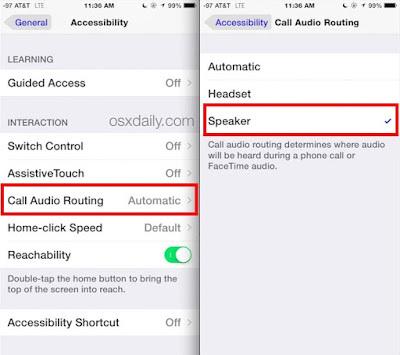 If it detects that the iphone(which has a call) is not near to the ear, it would start the speaker for the call. Sometimes this happens when you push the earpiece even a little bit out of its range; therefore you have to place it close or on your ear. 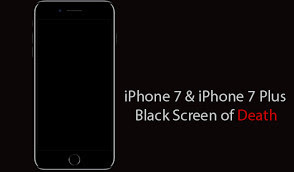 In iOS 10, iphone is sometimes getting affected with black screen issue also known as iphone 7 black screen of death. The issues below have only occurred since upgrading to iOS 10. It will show Random black screen with spinning wheel. The issue is also reported for iphone 6s in which case after upgrading to IOS 10, freezes on lock screen fadeout with spinning data whee. For some users the issue is even more serious as got increasingly worse, showing the black screen/wheel for about 15 seconds almost every hour. This very annoying as iphone 7 plus stuck on apple logo. 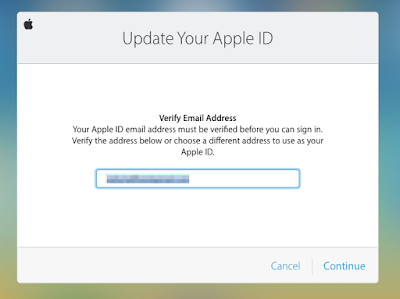 The issue faced by iphone users while changing their email id for icloud account with existing secondary emails and they face the error message apple id this email address is not available choose a different address.Sometimes the users are prompted to verify your email address.Using secondary email Id to create the Apple iCloud ID blocks the Apple ID creation process. It’s been an issue in new iPhone mode that iPhone hotspot is getting automatically turned on. On the iphone 6 and iOS 10 onwards when we have "Personal Hotspot" deactivated other devices (MacBook & iPod) which were added earlier can still see the personal hotspot listed in their Wi-Fi settings and they then chose the hotspot to connect, iphone automatically activates "Personal Hotspot".